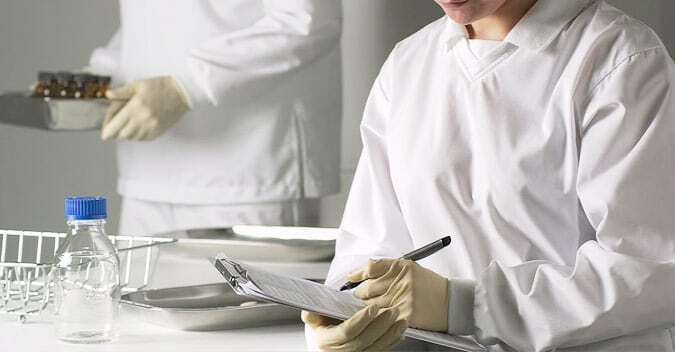 customers while meeting the applicable health and safety guidelines of the industry. 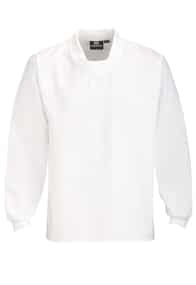 Polycotton V neck cleanroom shirt with rib insert and ribbed cuffs. 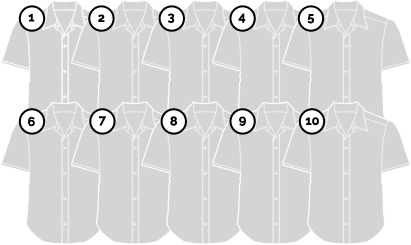 Variety of shirt lengths and styles. Inset sleeves, internal pockets with self lubricating brass zip that does not rust or jam. 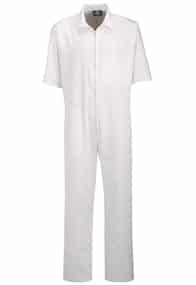 Comfortable, breathable fabrics resistant to constant use. 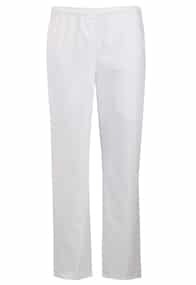 Polycotton cleanroom trouser with elasticated waist and side seam pockets. Comfortable fit. 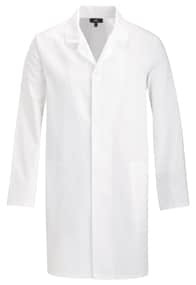 Wide range of styles and sizes available. 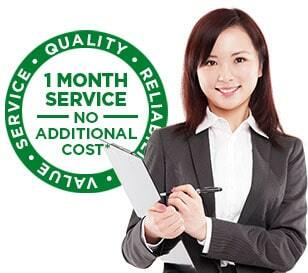 To get started, simply telephone our friendly customer service representatives on 1300 659 892 or complete the online enquiry form.